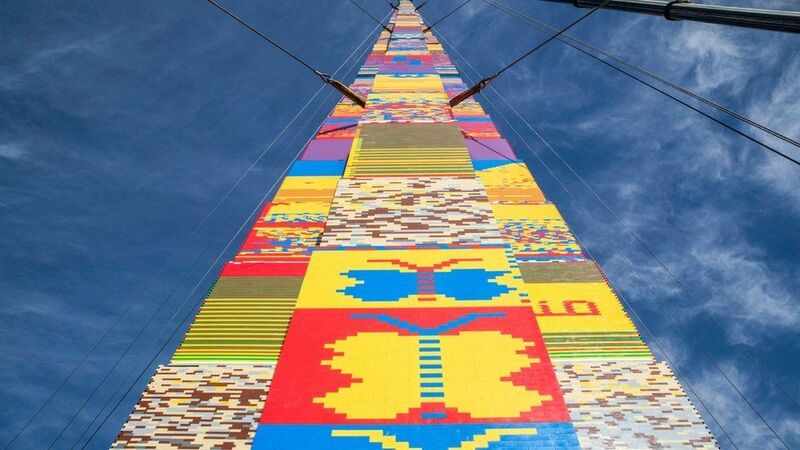 Thousands of people have attempted to build the world's tallest Lego tower in memory of an eight-year-old cancer victim. "Omer Tower" is named after Omer Sayag, who died in 2014. The tower in Tel Aviv, which is 36 metres tall, is made up of more than half a million plastic bricks and took more than two weeks to build. 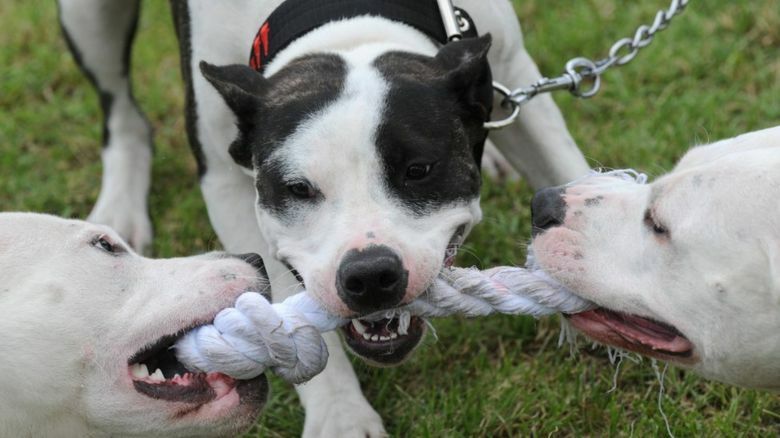 Guinness World Records now needs to verify that it has beaten the previous 35.05-metre record set in 2015. 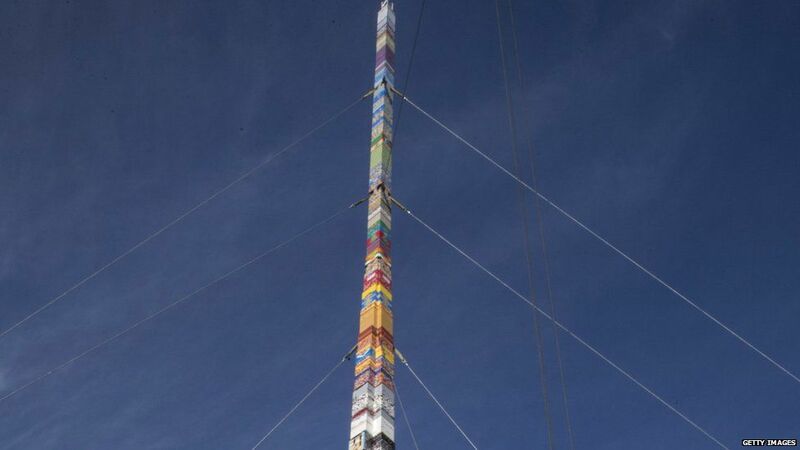 The multi-coloured tower was completed on 27 December in Rabin Square, using cranes and the help of thousands of volunteers. The project was started just over a year ago by teachers of eight-year-old Omer Sayag who died of cancer in 2014. He liked to build Lego towers during his illness. A spokesperson for the mayor's office said: "Building blocks were donated by residents, companies and some were purchased using municipality funds." There was no Guinness World Records adjudicator on site to measure Omer Tower, but drone pictures are being submitted to get the attempt verified. 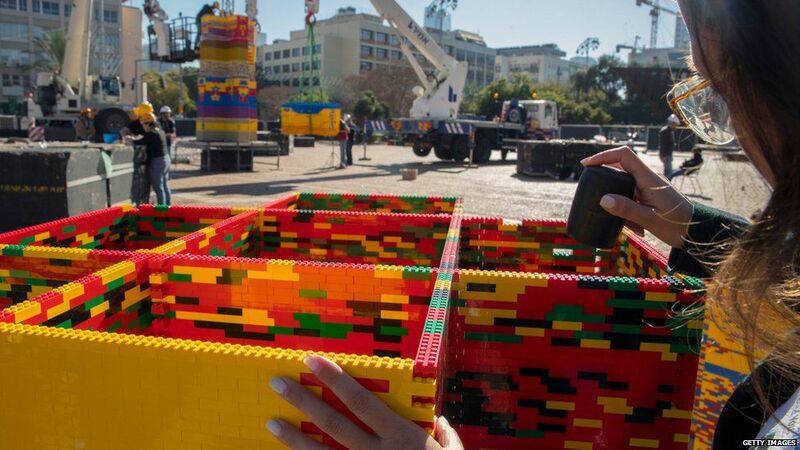 The previous record for the tallest Lego tower was set at 35.05 metres in Milan in 2015.